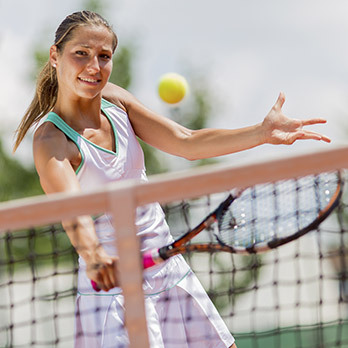 At Physical Therapy Associates of Schenectady, we understand that physical injuries and orthopedic disorders can make life miserable for athletes and seniors alike. When pain and discomfort are taking their toll on your body, stopping you doing what you love and making you tired, how can you expect to lead a happy life? We’re here to help. With over 30 years of experience in rehabilitation and recovery, our professional therapists are committed to providing you with the highest level of care. My experience at PT Associates of Schenectady has been a life saver. I always felt much better after treatment and the recommended exercises always work. The staff at the front desk is wonderful to work with and is always very accommodating and very friendly. Best PT I have ever had. 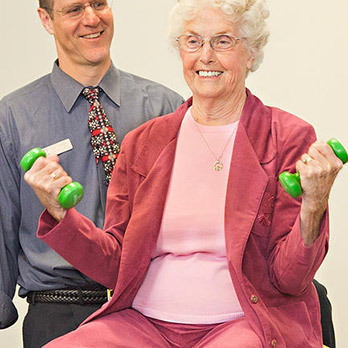 My physical therapy sessions with Physical Therapy Associates were a truly positive experience. My PT guided me through a well planned program of stretches and muscle strengthening exercises. My therapist’s caring and knowledgeable guidance helped me achieve my desired outcome. For years now, we have counted on Tom and his staff at the Physical Therapy Associates to keep our Olympic Judo hopefuls in one piece. Their local operation is as good as any one in the biz. I highly recommend them for all levels of issues.